Michael (Mick) Byrne, Bolenaskea, Glenmalure, in the loving care of the nurses, staff and doctor at St. Colman’s Hospital, Rathdrum, surrounded by his family. Deeply regretted by his loving wife Ann, daughters Martina, Teresa, Gail, Josie and Mairead, sons Michael, John Paul, Peter, Liam and James, brother Jim, grandchildren, great grandchildren, sisters-in-law, sons-in-law, daughters-in-law, nieces, nephews, relatives and friends. Reposing at his home from 5pm Monday. Removal on Tuesday at 6.45 pm to St. Columba’s Church, Greenane, arriving at 7.30 pm. Funeral on Wednesday after 12 noon Mass to Greenane Cemetery. 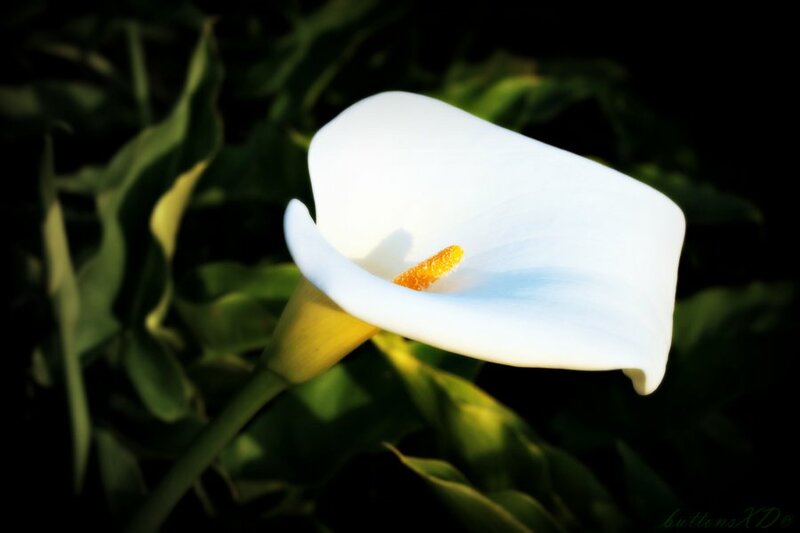 Family flowers only please, donations in lieu, if desired, to St. Colman’s Patient’s Fund.